One of our most popular classes last year was Intro To Hand Lettering with Jen Wagner and I am honored to tell you that she is back with a brand new course! 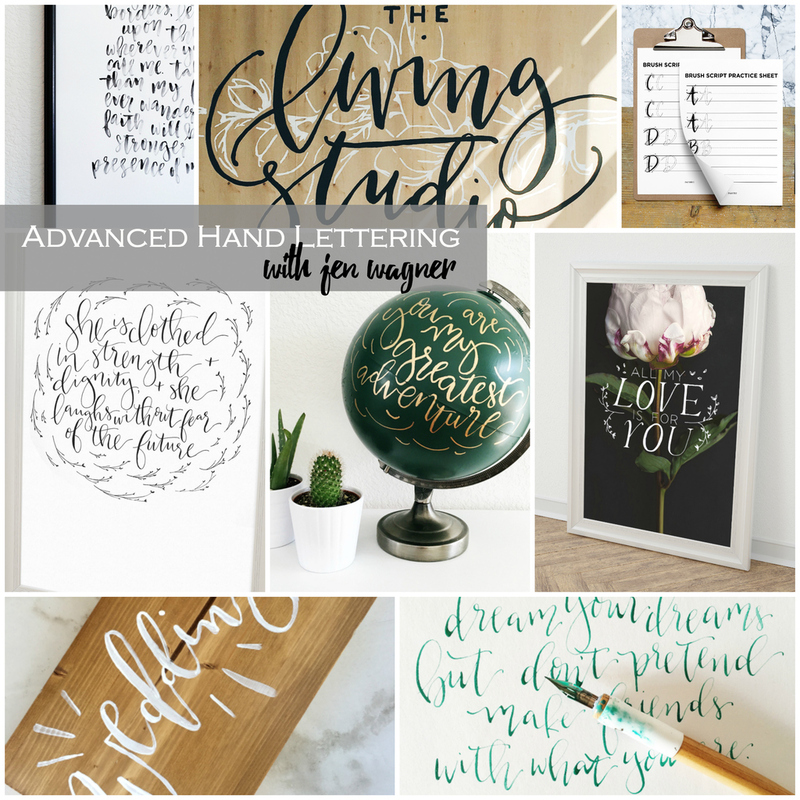 Join Jen this coming Monday (June 13th) for Advanced Hand Lettering! Don’t let the name intimidate you! This is just a new course with more technical instruction and all new projects! I know hundreds used the last class to grow their art, business and more and I know this newest course will be no different. 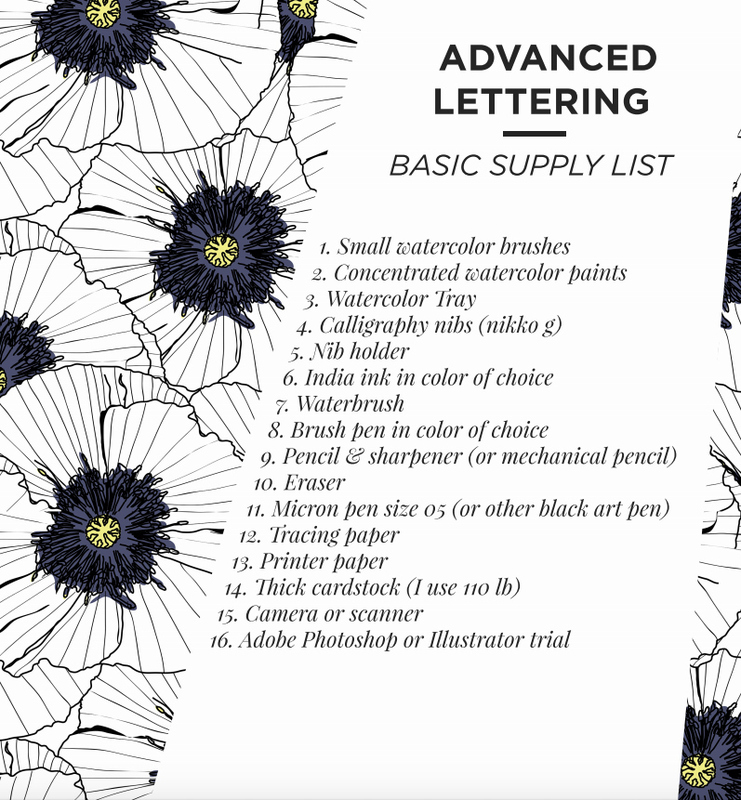 It is NOT required to take the first Intro to Hand Lettering to take this new course. In Advanced Hand Lettering, we will dive into how to create beautiful lettering using multiple mediums (brush, calligraphy nib, brush pen, digital, water brush, and pen/pencil), from each individual letter to forming words, sentences, and adding decorative elements. We will also spend some time discussing composition, different styles, and how to make what you’ve envisioned a reality! Following the teaching portion of the course, you’ll use what you’ve learned with 7 fun projects (Lettered Globe, Wall Mural, Serving Tray, Yard/Event Signage, Large Poster, Gold Foil Lettered Pillow, & Digitized Poster). I’m so excited to really dive deep into the details of lettering with you! Jen Wagner is an artist living in Castle Rock, Colorado, who has always been passionate about creativity and learning. 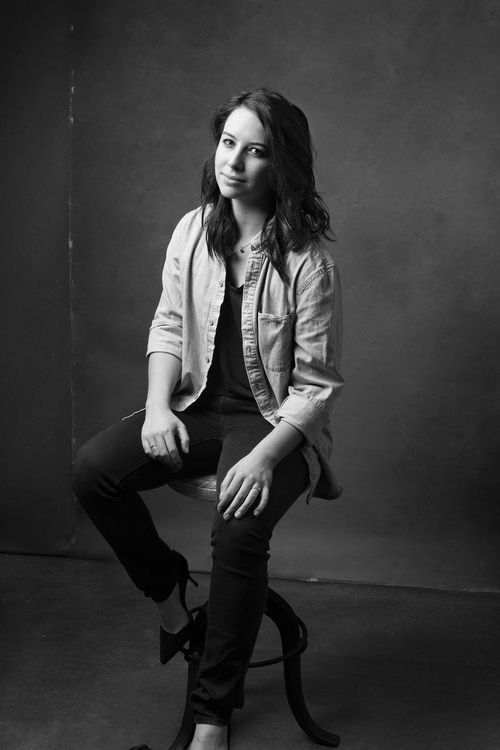 From a young age, Jen began teaching herself different forms of art – from piano to drawing and graphic design. Passionate about people, Jen has spent the last several years finding ways to create artwork that encourages and inspires others in their day-to-day lives. She now designs web, print, typography, and other media for multiple marketing firms around the state. The registration price for this course (4 + hours) is $48. All videos will be pre-recorded for your convenience and you will have lifetime* access. To register or read more come over to the course page.